Britain faces an historic opportunity to be a major player in space and the government must rise to the challenge. 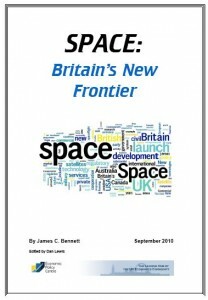 The EPC is the first British think tank to take a hard look at UK Space Policy and has found it wanting. 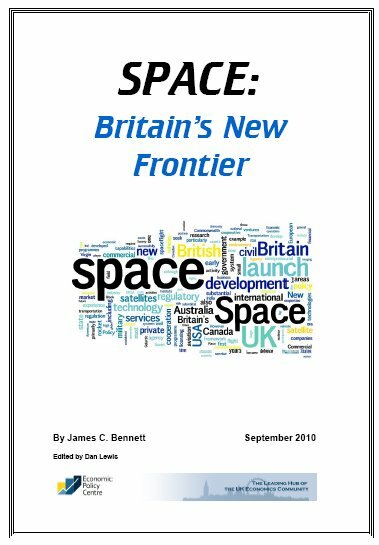 Author, Jim Bennett, a space expert with over 30 years of experience at the highest practical and policy levels calls for radical redirection and a step change in political vision so that the UK can take a commanding position in the New Space Race. 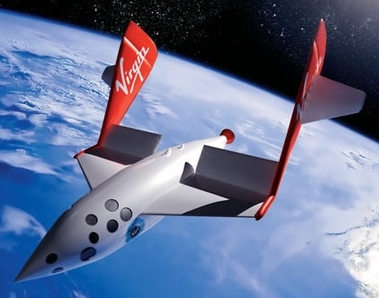 Unlike the previous Space Race, dominated by state-owned entities, a new private sector is emerging which may be dominated by suborbital flight, led by Virgin Galactic who have yet to commit to a spaceport in the UK. 1. The UK should broaden its cooperative perspective beyond Europe – 75% of funds are currently allocated to the European Space Agency. 3. The Commonwealth States – Australia, Canada and India – all have areas of space expertise which the UK could successfully cooperate on. ““Britain has networks of close ties, experiences, and mutual trust not just in one direction, but in three: Europe, the USA, and the Commonwealth. It should seek to maintain its existing productive ties with Europe, exploit the ease of business between the US and Britain to develop New Space entrepreneurship, and enhance its cooperation with the often-underestimated capabilities of Canada, Australia, and India”. A very troubling analysis by the TUC which says that if private sector companies continued to create jobs at the same rate as they have over the past decade, it would take 14 years before the country could make up for jobs lost during the recession. I also remember an argument that was put forward during the 1992 recession that each recession creates additional long-term employed, thus creating a much higher natural unemployment rate. The UK was supposed to come out of that recession with full employment translating into a 9% unemployment rate. 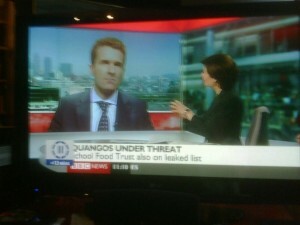 It didn’t happen. 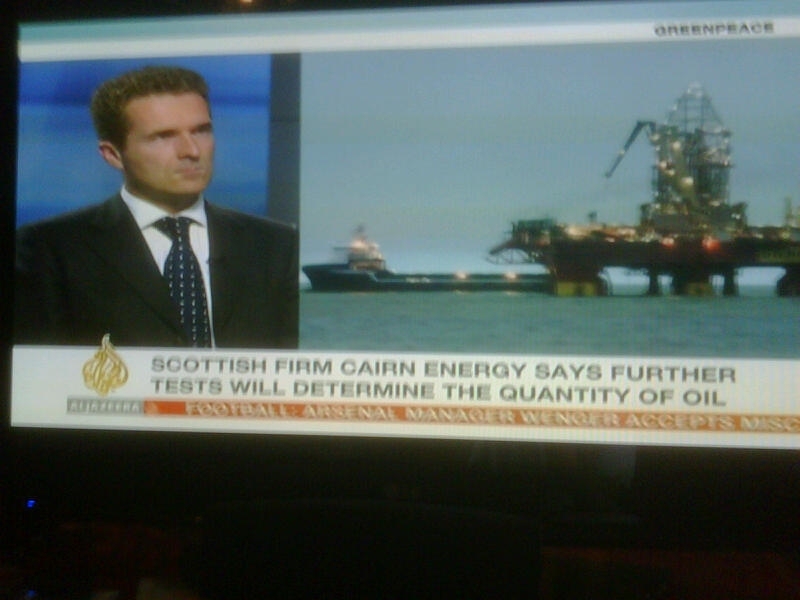 I know that too many of us have been far too optimistic but forecasting any further than 18 months out is fiendishly inaccurate. I daresay 2024 will be a quite radically different economy to the one we have today.